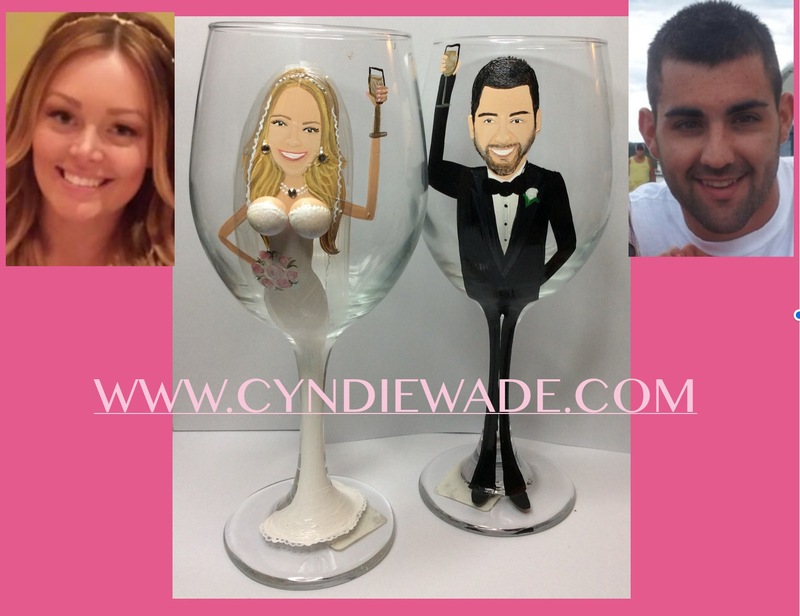 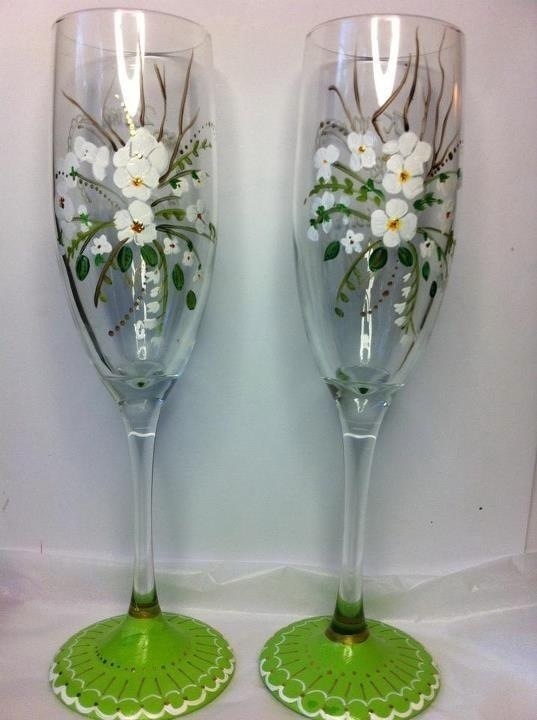 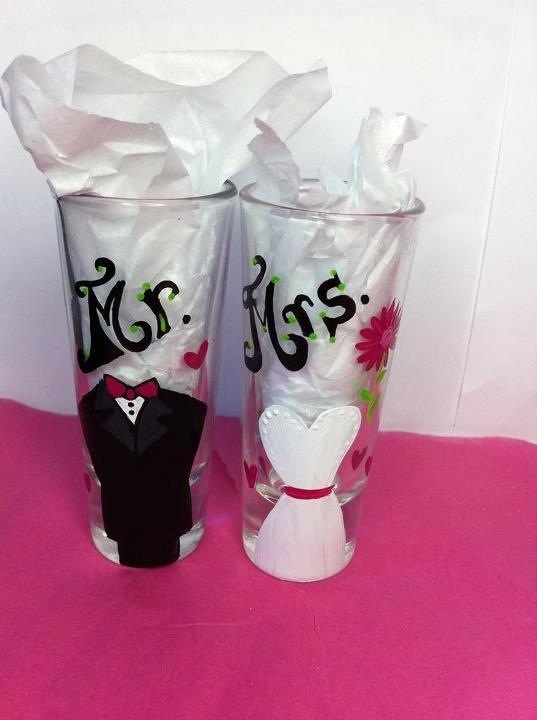 Painted Bridesmaid and Groomsmen Glasses. 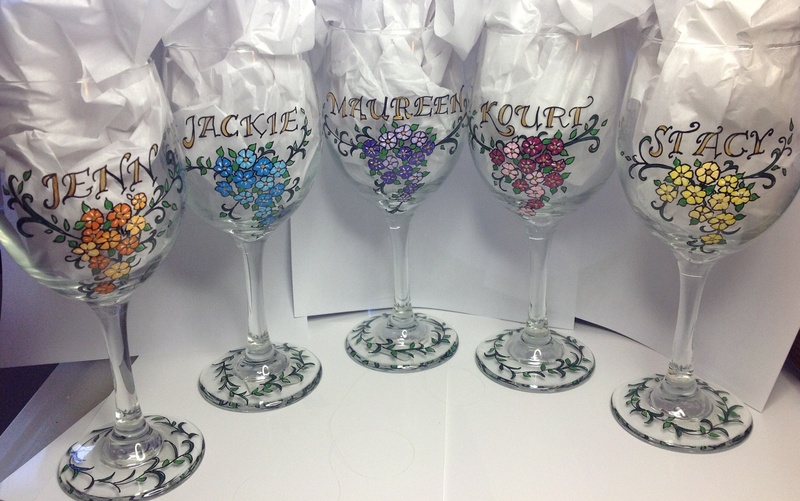 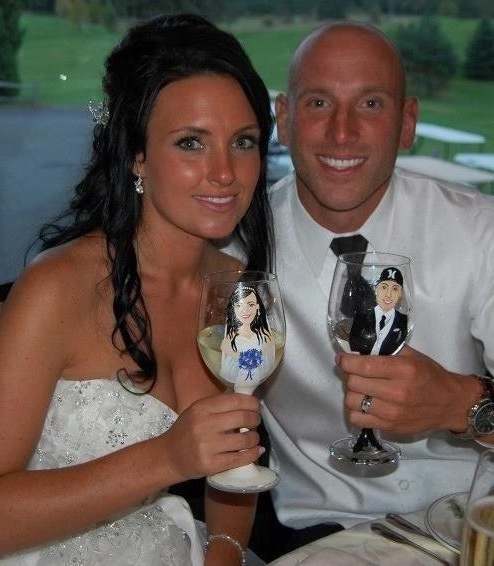 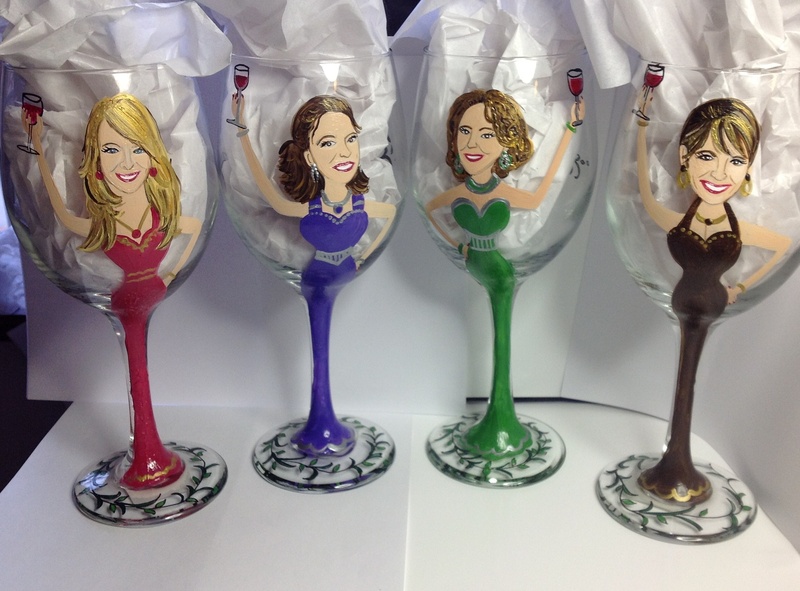 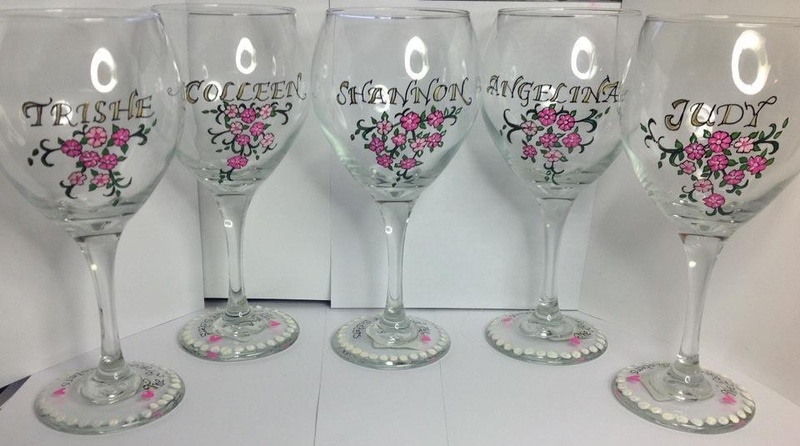 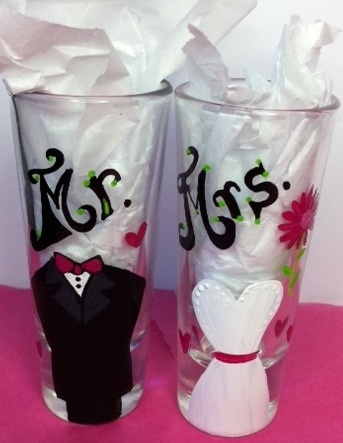 Personalized Bridal Party Glasses. 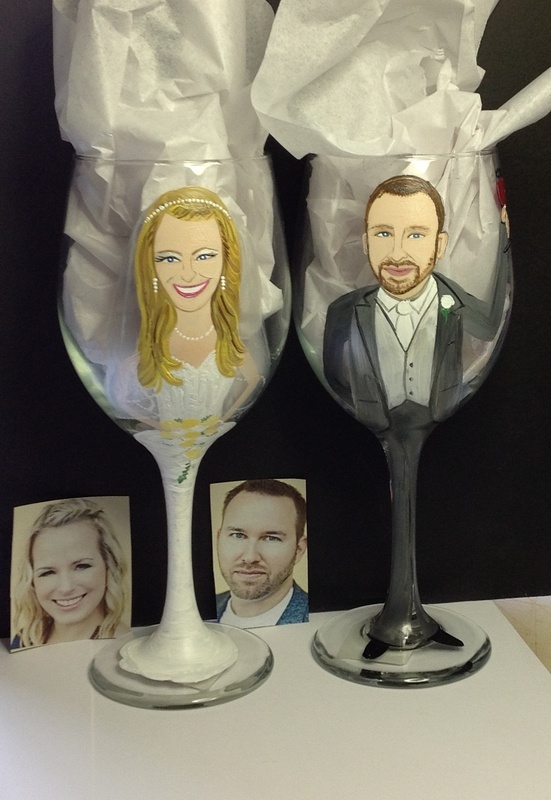 People Portrait Wine Glasses. 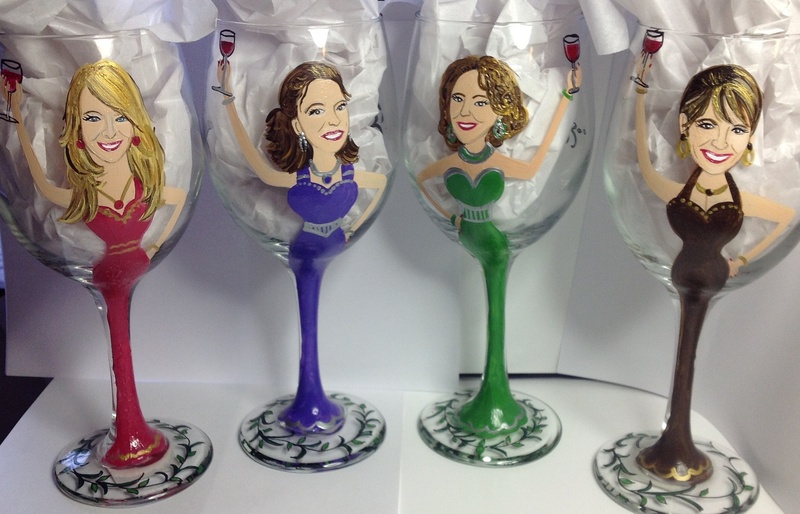 To place an order please use the contact form. 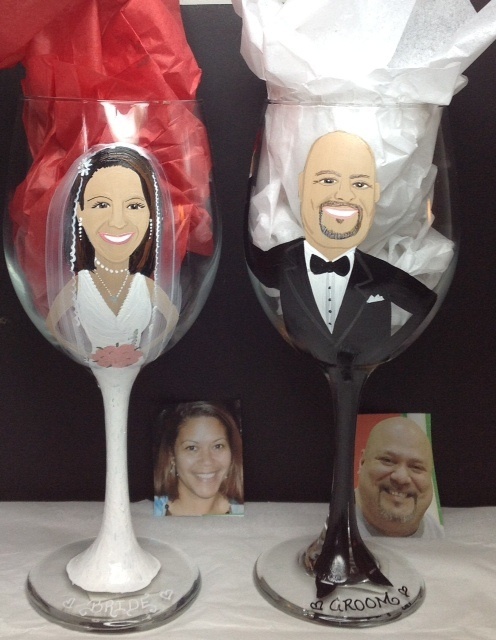 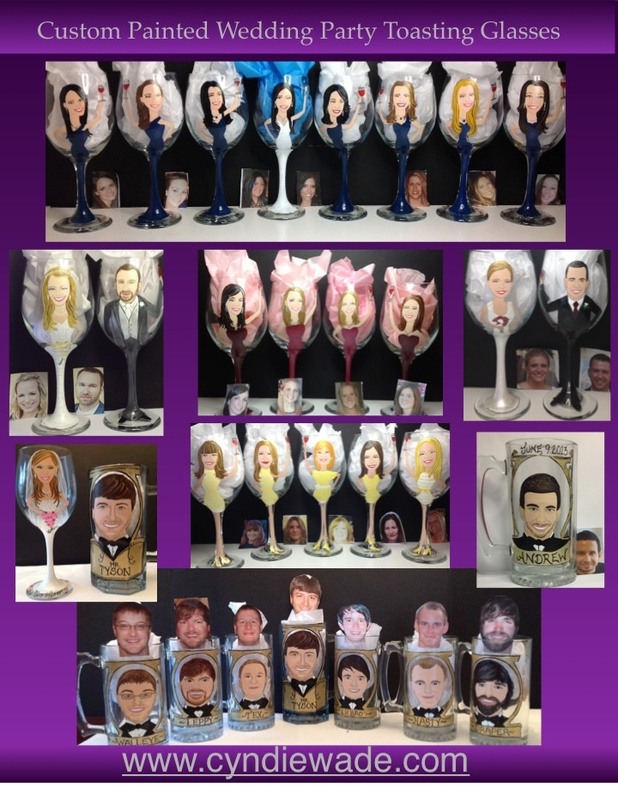 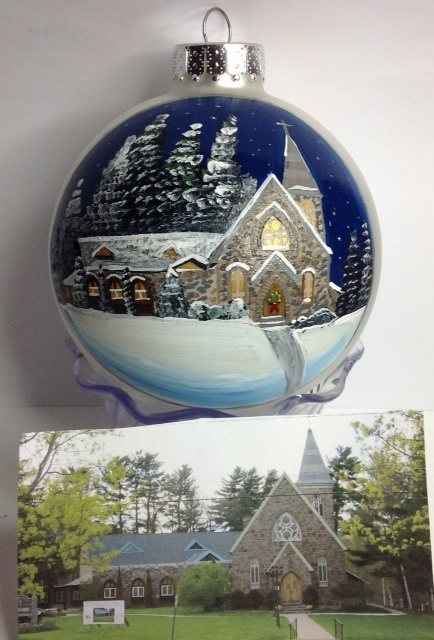 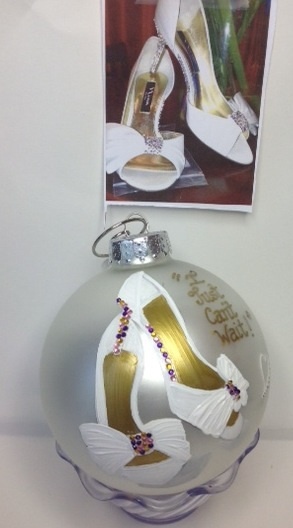 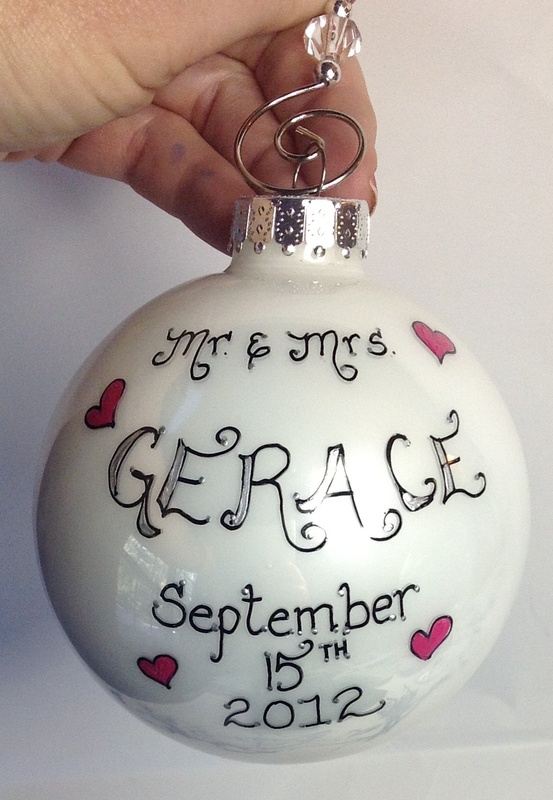 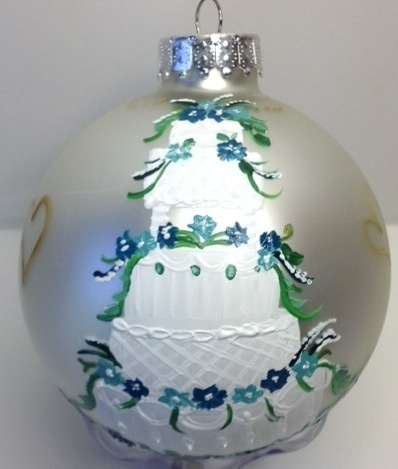 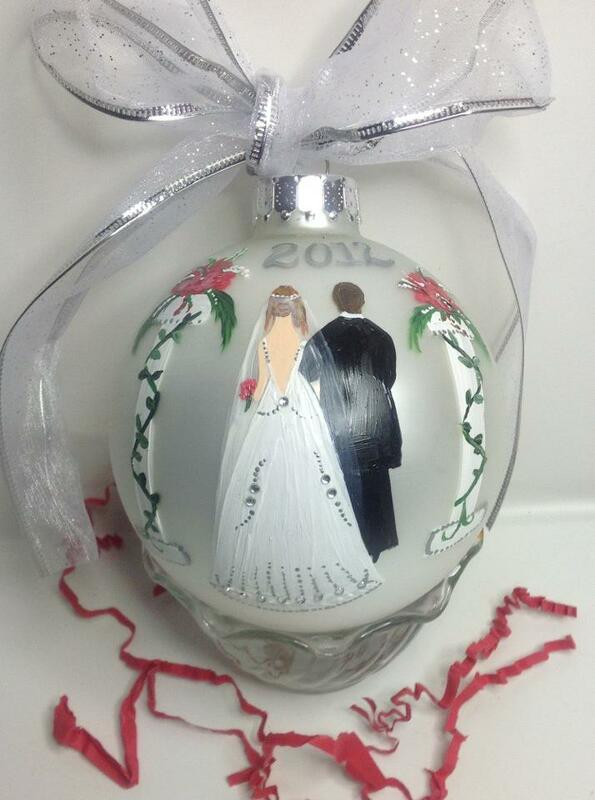 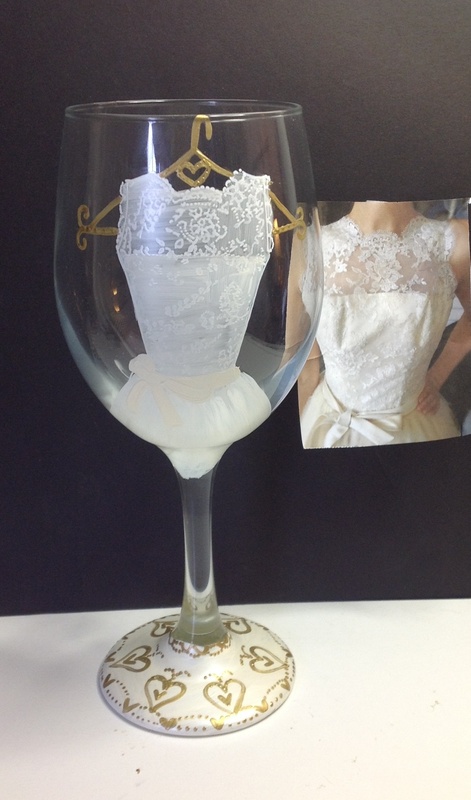 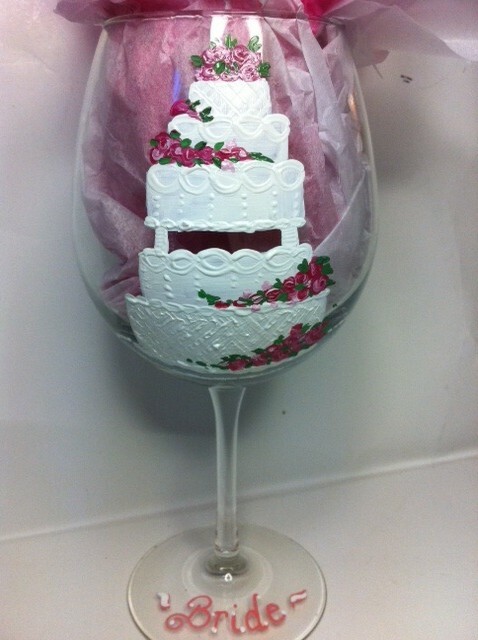 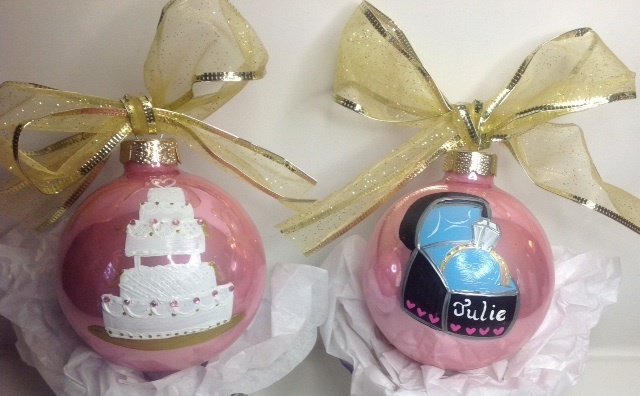 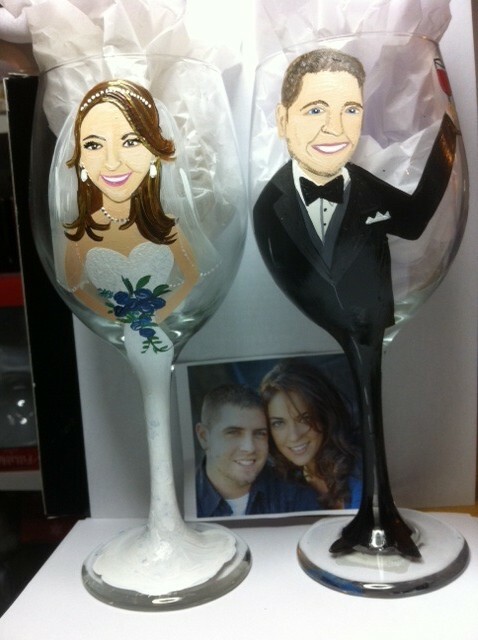 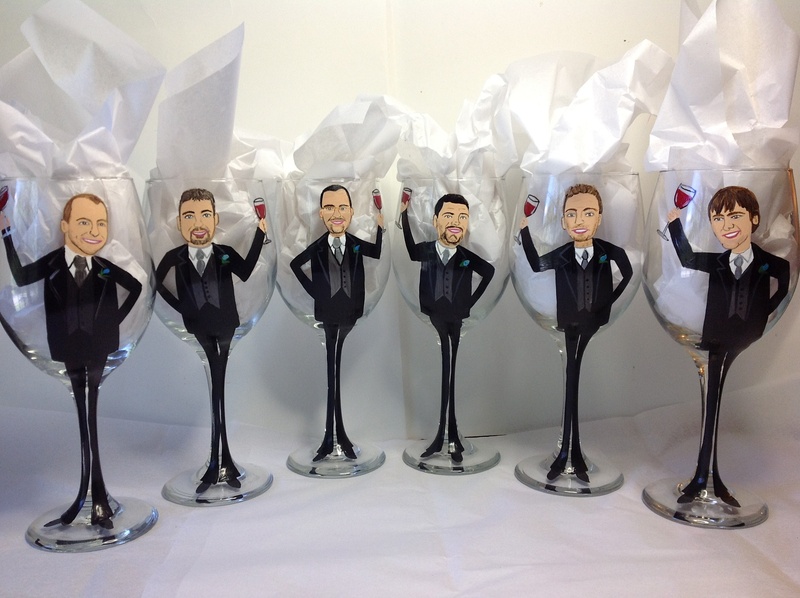 I would like to get two wedding wine glasses done (one of bride one of groom) and a just married wedding ornament of the couple. 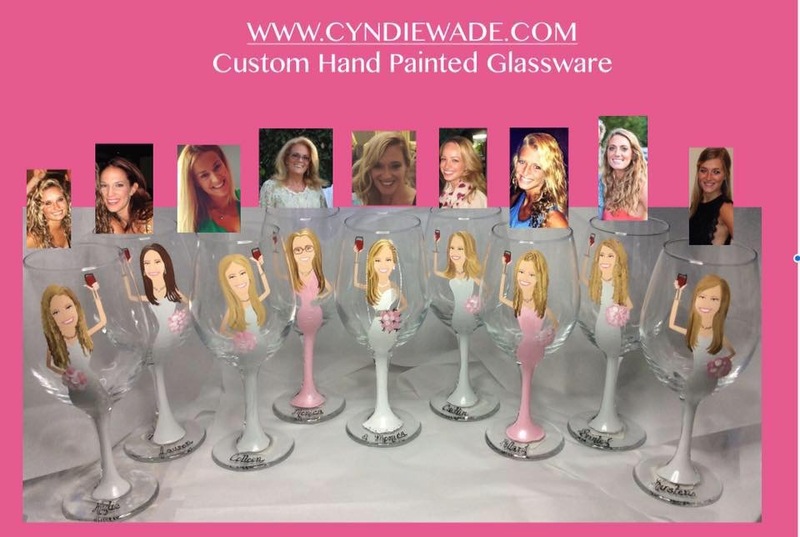 How much would that cost?